Our range of services includes involuntary repossessions, lease returns, voluntary surrender repossessions, storage and transport. Our reliable and efficient locksmith service spans a broad spectrum of the latest keying methods in use by manufacturers today. All of our services are rendered in-house to ensure the highest quality of service is rendered while maintaining strict confidentiality. Your information is kept strictly classified unless otherwise authorized. 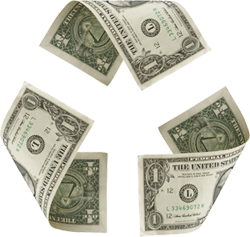 We offer remarketing services to quickly turn collateral into cash flow. Please contact us directly for full details.